In 1930 a German and a Dutch invented the “Hydraulischen Stoßdämpfer und Schließer für Türen“ (hydraulic damper and closer for doors). On 15 January 1932, the patent no. 578533 was issued for this. This special door closer damps the door when being closed with a lot of drive and then silently makes it enter the closed position where it also keeps the door. Its inventors named this product DICTATOR, because it dictates the door to close silently but surely. As already the origin of the today’s DICTATOR group was international, both inventors choose the international spelling with “c” instead of the German one with “k”. In spite of the technological progress, in all our departments still the human being is in the centre of attention. DICTATOR is a family business where all the co-workers form the family. For us are very important personal relations within the company as well as to customers and suppliers. We consider a positive working atmosphere to be a requirement for the success of our business. Also the international cooperation in the whole DICTATOR group is important. We use regular meetings to stimulate the exchange within the group and to further develop the company. 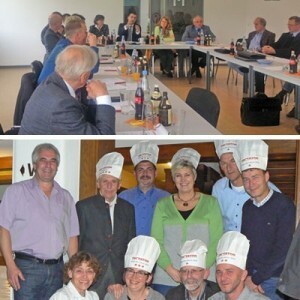 The programmes of the meetings also include activities like cooking together. We, the company DICTATOR, consider ourselves to be your partner. DICTATOR means pleasure and enthusiasm when elaborating solutions – together with you. 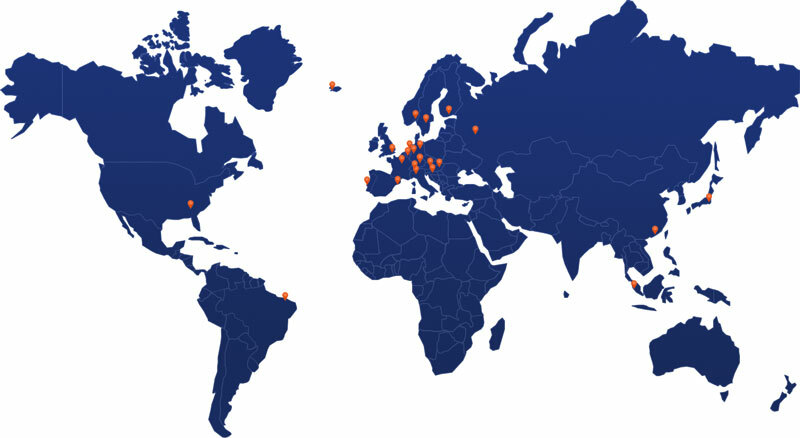 The objective of our Technical Customer Service is to find a solution for all inquiries – as exotic as they may be. Not only by means of our large choice of standard products, but also with customized special solutions and complex system solutions which later often become standard products. 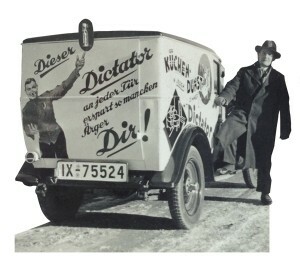 DICTATOR products include this service. That’s why we take our time for you – and with pleasure. 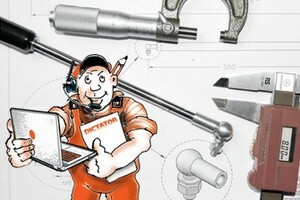 Have a look at some of our solutions in References! The door check patented in 1932, is today an as important problem solver as it was back then. Of course it went with the time, got several new “outfits” and is technically up to date. That’s what also characterizes DICTATOR. We use everywhere, for developing, producing and selling the most modern technologies to organize processes as efficiently as possible. 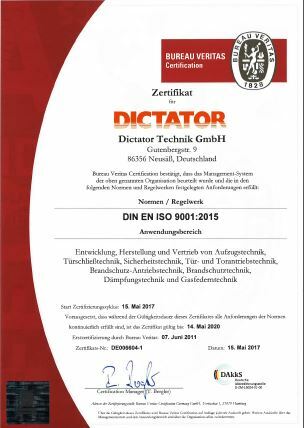 With our productions located in Western Europe, we meet the highest quality standards and at the same time can fabricate competitive DICTATOR products.